A federal appeals court ruled Tuesday that the $85 billion merger between AT&T and Time Warner can proceed, marking a victory for AT&T and a defeat for the Justice Department. 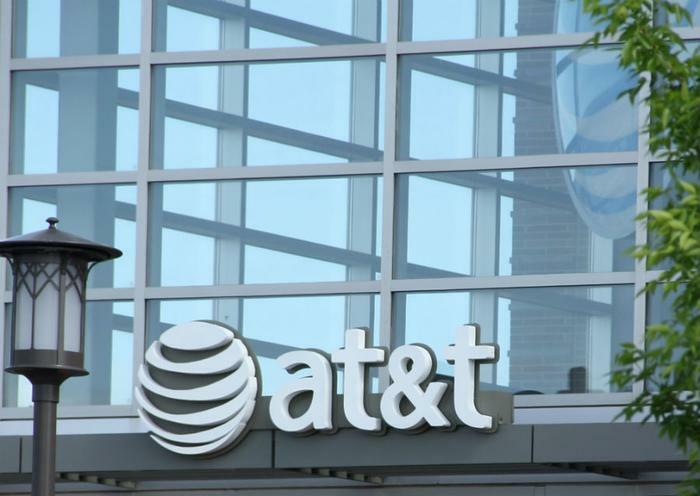 “The merger of these innovative companies has already yielded significant consumer benefits, and it will continue to do so for years to come,” AT&T General Counsel David McAtee said in a statement. AT&T first announced its intention to merge with Time Warner in 2016. Last summer, the Department of Justice appealed U.S. District Judge Richard Leon's approval of the merger, arguing that Leon didn't understand how the merger could affect competition and lead to higher prices for customers. The Department said ruling in favor of AT&T ignored "mainstream economics." But in December, Leon said the government had not proven its antitrust case and advised the department's lawyers not to challenge his decision in a higher court. A three-judge panel ruled unanimously on Tuesday that the merger can proceed with no conditions.